Join us to explore the spectacular Finnish nature! Individual trips with local guides. 1-8 person small groups All trips are guided in English. Round-trip transport from Helsinki city center is included in all our trips. Our daily departures are leaving at Helsinki city center Kiasma bus stop. Book your trip today! Visit wonderful Nuuksio National Forest! Have a true Finnish sauna experience! Swim in a lake! 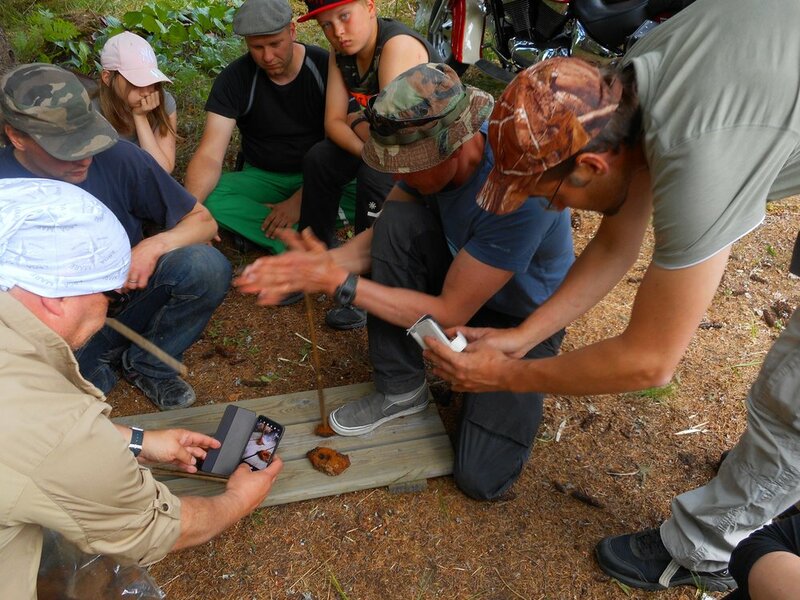 Enjoy clean Finnish nature in Nuuksio National Forest! See the impressive rocky coastline of Porkkala Peninsula! Enjoy warm summer days and long lasting sunsets! Discover beautiful winter nature around Helsinki City! Tailored inividual nature trips. Send a request and we make your wishes come true! 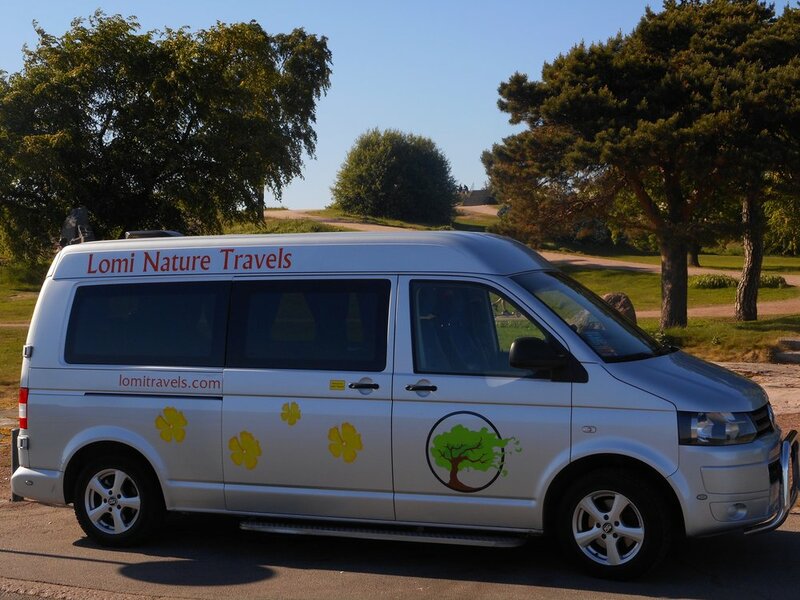 Helsinki nature trips and Helsinki sightseeing minibus tours with local guides (1-8 person small groups)! All trips are guided in English. Daily departures only 80 €/person including round-trip transportation from Helsinki city center. Easy to book and participate! You can also ask an offer for private nature trips and Helsinki sightseeing trips. Discover beautiful nature and cultural places around Helsinki! 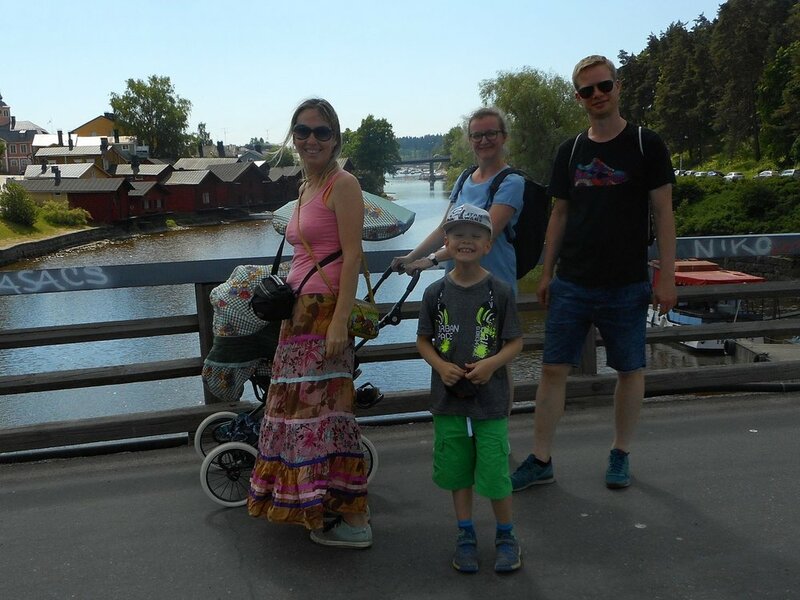 Have a true Finnish Sauna Experience, swim in a lake or enjoy Sibelius Culture Trail or Medieval Porvoo Town Walk. Welcome! Our departures are leaving at Helsinki city center Kiasma bus stop (Mannerheiminaukio 2, 00100 Helsinki). The departure place (red marker in the map below) is located very close to Helsinki main railway station. Pre booking is needed to ensure your reservation. Welcome! Lomi Travels is Helsinki based tour agency offering individual and scheduled trips to all best sights around Helsinki. Our trips are physically easy and designed for everybody with an emphasis on wildlife, natural and cultural experiences. Our mission is to provide fun and memorable experiences with easy and comfortable way. Our guides are able to customize the trips based on current weather, cycle of the seasons and group preferences. You can check all available scheduled trips from here. Booking your trip is easy via our online shop. Also, we can tailor for you a personal trip according to your wishes! For more information please fill the contact form or send us e-mail: info@lomitravels.com or call us +358 50 5259669. We are happy to tell you more about different options! We wish you a wonderful stay in Finland!